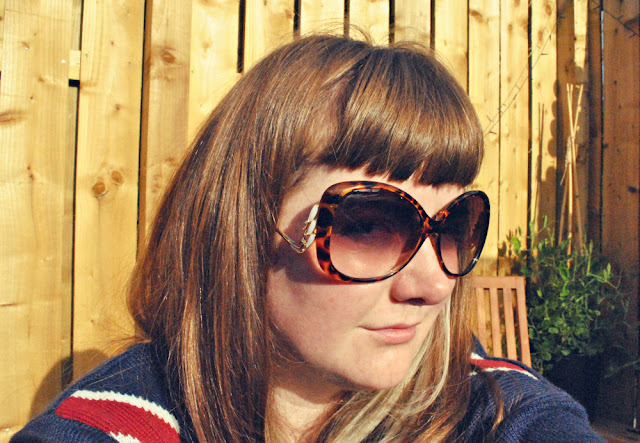 Ever So Juliet | Edinburgh lifestyle blog: Firmoo - free glasses! I have to admit that I hadn't heard of Firmoo when they first contacted me, asking if I'd like to review a pair of glasses from their site, but I liked the cut of their jib! They sell prescription glasses and sunglasses (and luckily for me, as I need neither of those, non-prescription sunglasses too). I was an idiot and filled in the delivery form wrong (prompting the very nice customer service team to email me saying "er, we do need your address" - ahh, sorry! 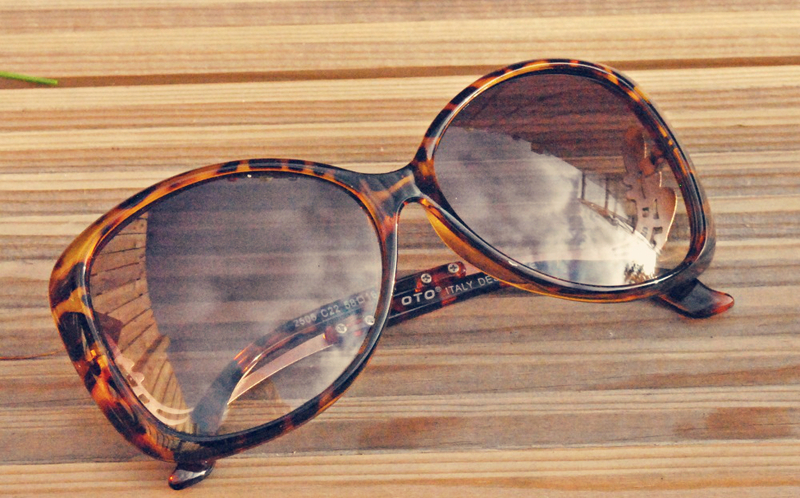 ), but the glasses zoomed over within a week. I went for these glasses and I love them! I've wanted a pair of tortoiseshell glasses for absolutely ages, I reckon they go quite nicely with my hair! The glasses are nice and sturdy too - they're made of lightweight plastic but I don't feel nervous about throwing them in my bag. All in all, they are ace! Firmoo are also running a program offering free glasses (hiya!) to first-time buyers. You just pay for shipping and you can have your pick of glasses from the site. It does sound a tiny bit too good to be true, but they are on a mission to get their name out & win people over with their speedy service. Which is okay by me! Nice sunglasses! I just got a pair from Firmoo too! Ace! I'm so pleased with them. Wow I LOVE those glasses! I can never find decent glasses for my massive face. Just got some prescription glasses for free using that link, thanks! Paid about £10 for shipping, so I can afford to try some different styles for my face. There were a couple of other ones I fancied too so I might well be back after I receive my new specs. Healthy tidy.